Wabi-sabi is an ancient Japanese framework rooted in Zen Buddhism that celebrates the imperfect beauty of nature, with all of its natural flaws and blemishes. 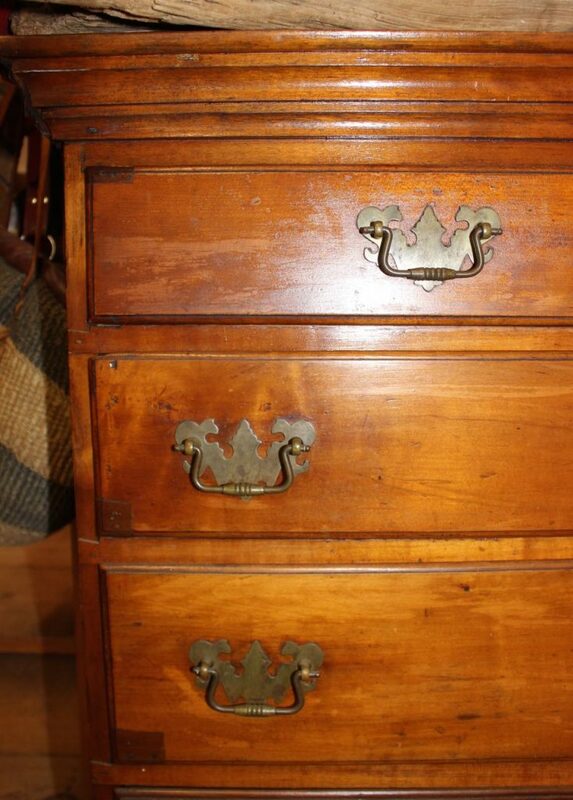 Antiques, in their natural state, blend perfectly with the concept of wabi-sabi in decor & design. Antiques, by definition, are imperfect. 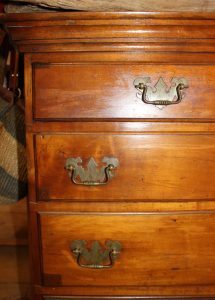 Most, if not all, antiques have surfaces that reflect years of use and repairs that reflect the history of the object. The wabi-sabi approach to beauty in imperfection is something that antique collectors have always practiced. To include wabi-sabi in your own aesthetic, embrace the imperfections in antiques, celebrate natural finishes, clear clutter by curating your collections, and include natural elements.